Home Archive by category "Filipino"
Teaching people some Filipino words, how to use it, some sample sentences and many more! Here’s another Filipino word as a part of my Filipino words project. Mangga. Mangga literally means mango. Yup, the fruit. 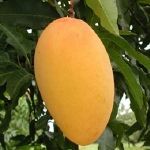 Its scientific name is Mangifera indica. Time for another Filipino word. And this time, I’ll talk about umaga. This is the first Filipino word for the week in my Filipino words project: payo. 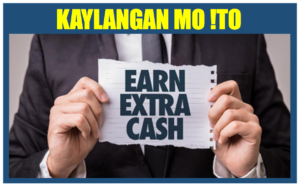 So what is payo?